Yellowbilled Tours | Birding From Barrow, Alaska to Belize - Guatemala & France. Yellowbilled Tours is a small group birding service in it’s 19th year of touring the Alaskan Tundra to the Tropics of Central America, hot spots in the lower 48 states and Provence, France. We offer true small group tours, never more than 6 per trip, to ensure a personalized experience. Birding New Mexico, the terminus of the southern Rocky Mountains, to witness the fall migration into Mexico is a field trip to remember. Birding Nome Alaska is the most interesting, productive and exciting location in North America – we offer a small group tour. 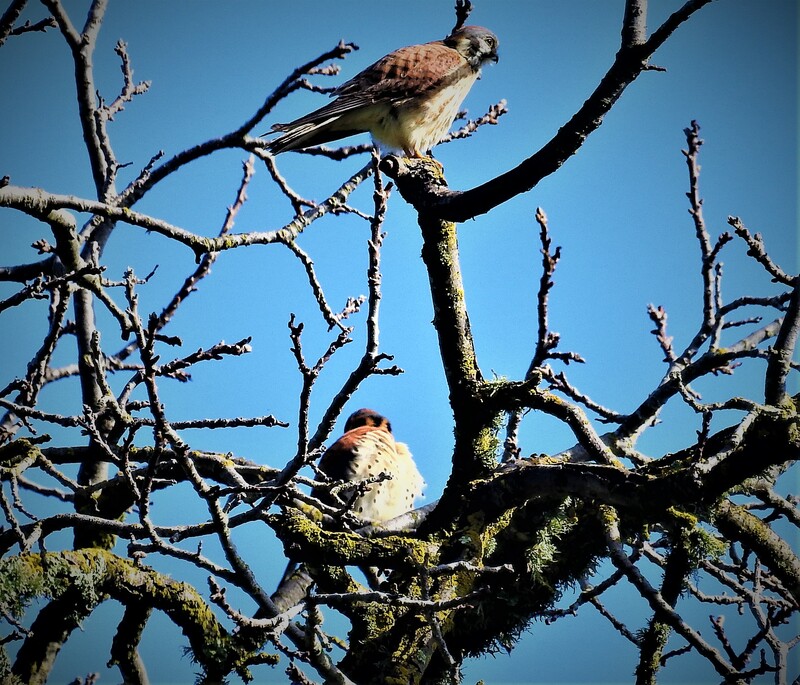 2019 Year round: Custom Sierra Nevada Mountains Birding for Small Groups, Individuals, Couples. Inverness Almanac: a Day by Day timeline of the ecology of the Point Reyes National Seashore, Marin County, California. We will send you updates about our upcoming field trips and local activities. © 2019 Yellowbilled Tours. All Rights Reserved.